Don’t let your system break down when you need it most. Keep cool with one of B&L Ott’s summer services. Need to schedule maintenance or plan a system replacement? When you crank up your air conditioning, it has to work harder to keep you cool. This can lead to inconvenient breakdowns. 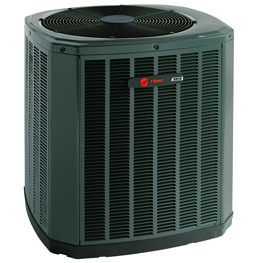 Here are some common reasons why an air conditioning unit will break down in the summer. It is not prepared for the extra work. The system is too small. It is old and has worn or damaged parts. If your HVAC system needs fixing, B&L Ott can send out one of our technicians to fix it for you. 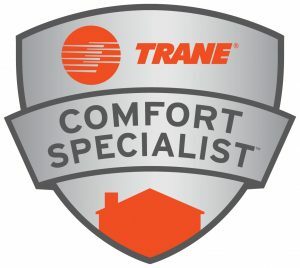 Installing a new air conditioning system can help ensure that you have cool air when you need it. There are a variety of benefits that come with installing a new air conditioning system. You worry less about breakdowns. You can upgrade the size. You can buy a more efficient system. You can get the latest features. Our technicians are well-trained and knowledgeable about all our products. 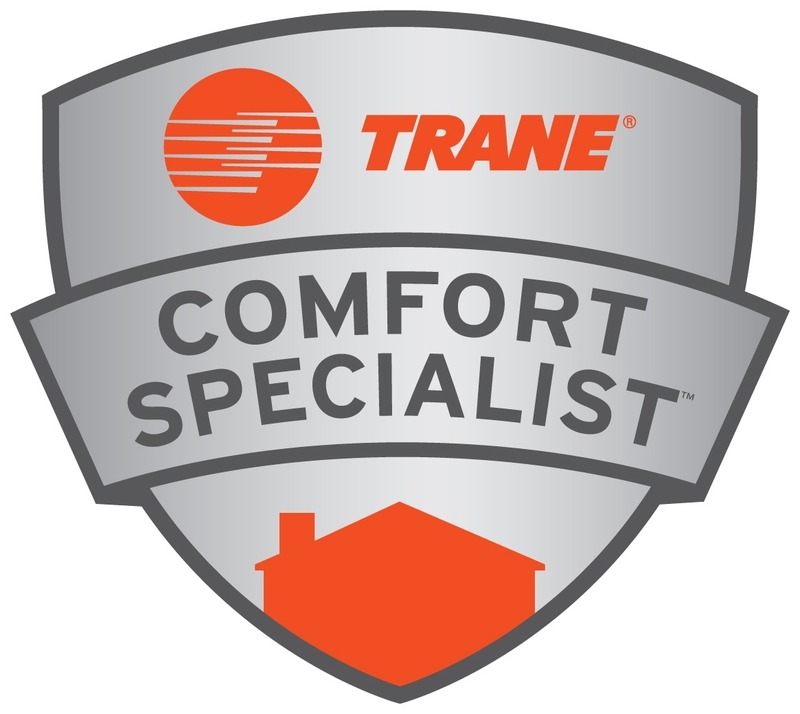 We utilize high quality Trane products, ensuring quality and reliability for years to come. B&L Ott has solutions for all your air conditioning needs. If you want to cool only a small area in your home, a mini-split system may be the right choice for you. A mini split system can help you in many ways. You can save money by only cooling the rooms you use. You can cool a recently added room in your home. You can control the temperature of your space without a need for ducts. A mini split air conditioning system is small and easy to install. All B&L Ott has to do is mount the unit and connect the refrigerant and electrical lines. You may be looking for something more than just temperature control this summer. Perhaps you want to improve the air quality or be able to control specific areas of your home. Here are some great add-ons B&L Ott can install for you. Air purification systems – Cleans dirt and debris from the air. Humidity control systems – Increases/decreases moisture levels in your home. Home zoning systems – Allow you to change the temperature of different areas in your home. With any of these units, you can enhance the air control in your home. With more control, you can keep your family happy, healthy, and cool. • The inconvenience of an unexpected system failure. • Rushed research when choosing a new system. • Finding payment in a hurry. A B&L Ott can help you schedule your appointment and plan your system installation in advance. System replacement planning can help take the stress out of needing a new system.